Anna: That’s easy! Playing dress up! HEI: Do you have any tips customers should know? How many ways can I get a simple black vest? Ask. Can I get 25 of those limited-edition goggles? Ask. Can dress my family like something out of a Jules Verne novel for our Holiday Card? Ask. Anna: We get jump-up-and down excited when we’re working on new stuff for our customers. We love all the suggestions you guys turn in, and are super bummed when we can’t make every one of them a reality. Anna: This is so hard because I love all of it, and I’m really excited about some stuff that isn’t even here yet! This skirt is just what you need to show off your… assets. This skirt cut is so flattering on every size, and we are so proud to offer it. I recommend sizing up 1 size because the material isn’t terribly forgiving. Pair it with: Vesta Blouse in Black or a well-fitting ladies vest and a smile! 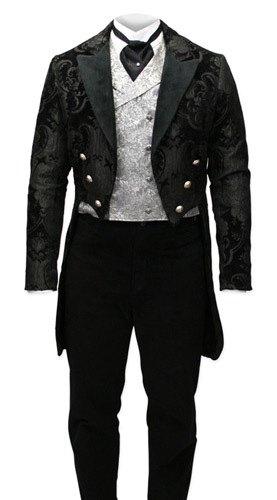 Nothing makes an impression like our Velvet Trimmed Regency Coat. It’s hard to get a sense for just how luxurious this coat actually is from a picture alone. Let me tell you, this has the “wow” you’re looking for. My favorite part about this coat are the lion crest buttons. 3. Constance Reversible Wool Skirt – In all the colors! This is a high quality, work-horse skirt. The clean lines give a flattering silhouette. 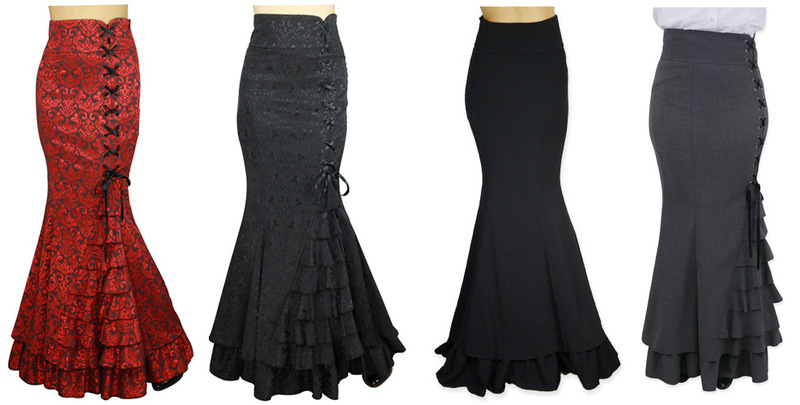 Wear it alone, or with an Edwardian Hoop Underskirt for a more formal feel. 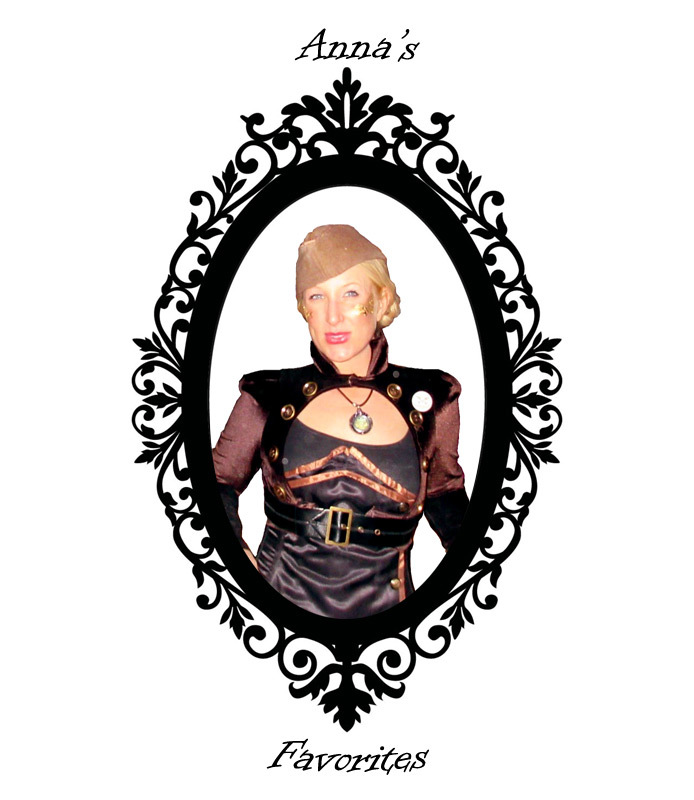 Don’t forget that it’s reversible, making it perfect for actors, re-enactors, and fancy ladies all around. Could this Jacket BE any hotter? 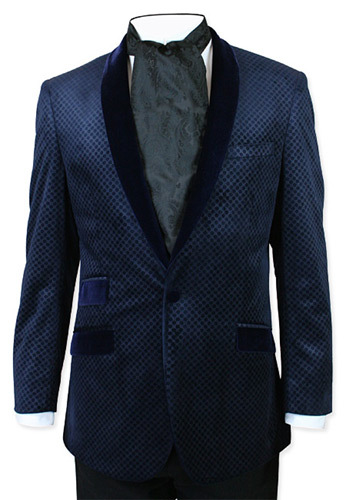 Forget boring black and been-there-done-that burgundy, this Sapphire Blue Smoking Jacket is to die for. This is the most sumptuous velvet we have ever seen, and the jewel pattern gives it a shimmering, mysterious quality. We have the perfect tie for every occasion. 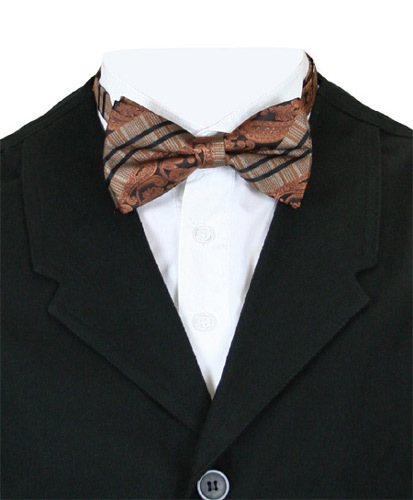 But when the occasion is “no occasion” this bow tie is my favorite! It’s a fun wedding look, it’s a great look for the office, and it’s just right for a Sunday stroll. Pair it with: Tweed – Try Walden Wool Herringbone Vest!